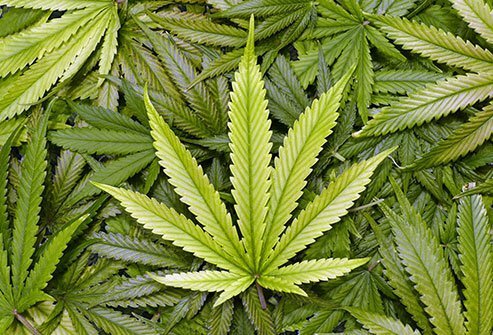 The News Agency of Nigeria, NAN,reports that the Police Command in Enugu State has commenced investigation into an incident that led to a 24-year-old man committing suicide after an overdose of marijuana. The spokesman of the command, SP. Ebere Amaraizu, made the announcement in a statement on Saturday in Enugu. He said the incident happened on Aug. 22 at Ameke Village in Enu-Oduma Community in the Aninri Local Government Area of Enugu State. He said that Chukwu was reported to have committed suicide after taking his usual and hourly wraps of marijuana, popularly called ‘Igbo’. “It was gathered that the victim had allegedly committed the act by hanging himself on top of a tree inside a forest at Obokolo, which is between Amorji and Ameke Oduma. Amaraizu said that investigation had commenced with a view to ascertaining the actual cause of his death. Previous articleRicharlison:Will it be deja vu for the Brazilian starlet?